It'll be way more than just flowers and teacups at this party. 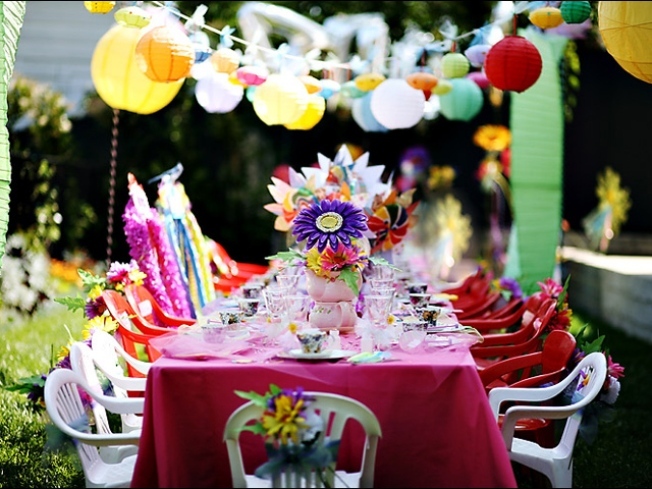 A VERY IMPORTANT DATE: A tea party (without the tea) fit only for a Mad Hatter is happening at Poprox (a.k.a. Love) in Miami Beach. Come dressed in your favorite Alice in Wonderland costume, trip out like Alice on drink specials all night ($3 shots, anyone? ), and party 'til the sun comes up. Enter free before midnight, with $10 cover after that. Send your full name along with a valid email address to loveclub_info@yahoo.com. 10 P.M. KARMA CHAMELEON: Karma's a you-know-what, but definitely not tonight. Check out the grand opening of Karma Nightclub on South Beach. Akon will be there to celebrate with a special performance, and enjoy complimentary cocktails before 11 p.m. What goes around comes around, and what's coming around tonight are drinks and fun. 9 P.M.
KUNG FOO PARTYING: Bang the gong and bring in this happening party at Electric Pickle (that is, the re-launch of Poplife) with special guest Egg Foo Young on North Miami Avenue. It features the new album release for Boys Noize, and free cover until midnight, with $10 cover after that. Fortune cookies can't even predict just how hard we're going to party tonight. 10 P.M.